Are you happy are you with your current smile? Our online assessment will take about 5 minutes and help us advise on how you can achieve a perfect smile! 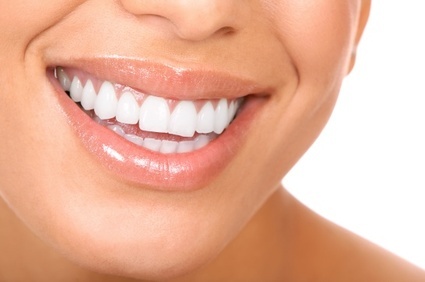 Are your teeth well proportioned & correctly sized? 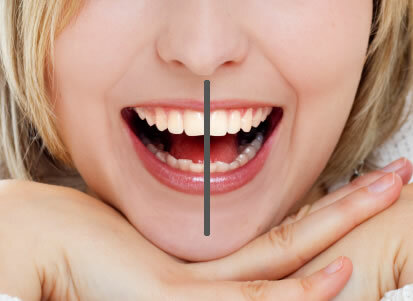 Are your teeth symmetrical with each other? Do you have a 'gummy smile'? Any information you would like to add? Would you like to upload a photo of your teeth / mouth?